Each chopping board is made from trees that are cut down in the context of local forest maintenance. 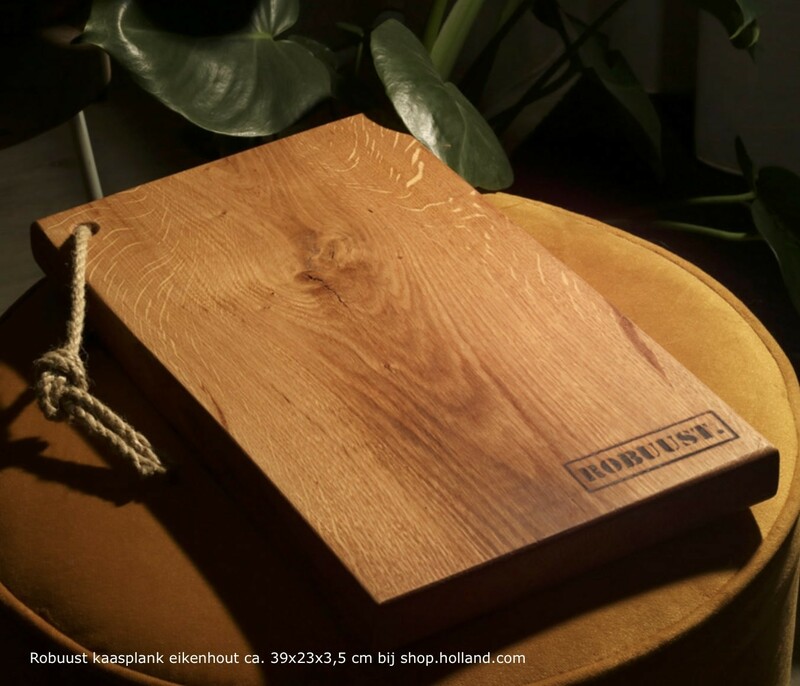 The Robuust chopping board is made of Dutch oak. A sturdy cutting board in which you still see the original tree. With the Robust label branded in the wood and rubber caps at the bottom. Since the available logs from forest maintenance by Dutch Natuurmonumenten vary in size, the measures of the Robuust chopping boards also vary somewhat with a length between 30 and 40 cm and a width of 25 to 35 cm. 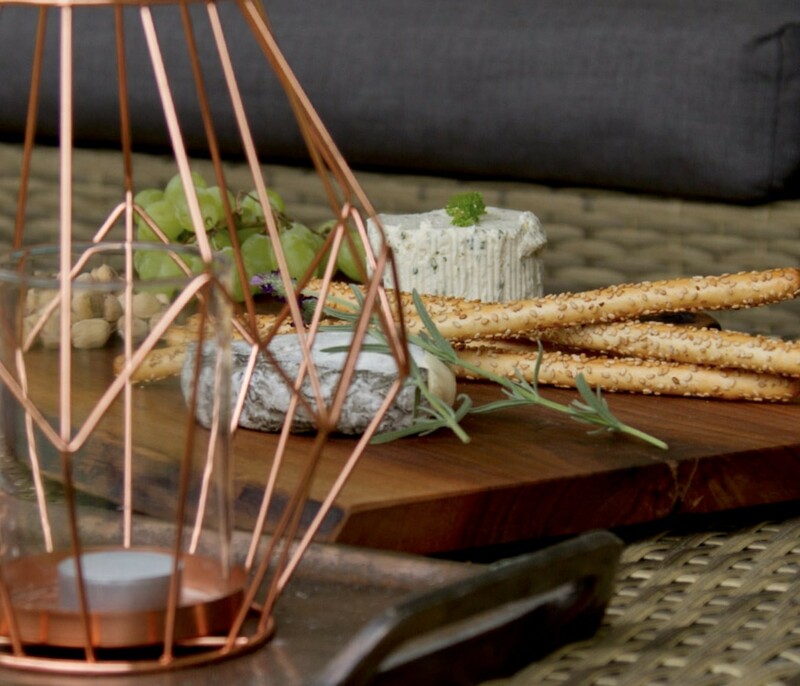 Beautiful wooden chopping boards from wood of Dutch trees – that's where the young brand Robuust stands for. Tough cutting boards in which you still see the tree, always with the Robuust label branded in the wood and with rubber caps at the bottom. The available trunks determine the size of each Robuust cutting board, which thus has some variation. The length of the cutting boards varies from 30 to 40 cm, the width from 25 to 35 cm. The oak (Quercus) is a tree to be found in the Dutch landscape in many places. The oak is a genus of the beech family. The oak genus include both deciduous and evergreen trees. When people speak about the oak in Dutch, it is mostly about the pedunculate oak. Oak wood is used for various purposes. In general oak is strong and hard, but still pretty easy to edit and finish. Oak is suitable for all kinds of goals, including decorative applications such as doors and furniture. The thickest oak of Netherlands, on estate Verwolde, Laren-Gelderland, has a girth of 765 cm and a height of 25 m. In the surrounding countries are, however, many thicker oaks cab be found, with a girth up to 12-14 meters. Europe's largest oak in terms of wood volume is supposedly the great Oak of Ivenack, Germany, with a height of 32.2 meters and a girth at breast height of 11 metres. Robuust is a young brand with focus on sustainability and social context. 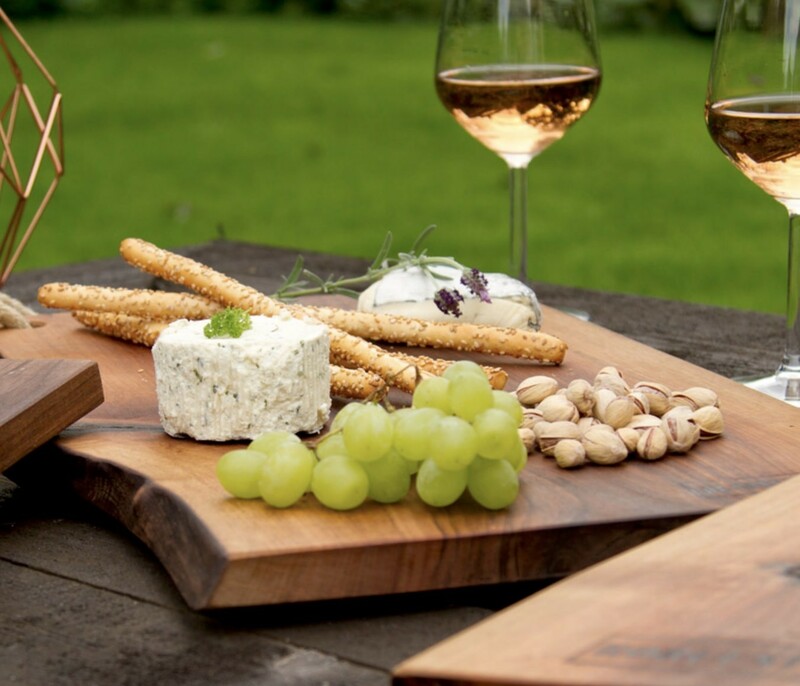 Each Robust chopping board is made from trees that are cut down in the context of local forest maintenance. Drying, sawing and finishing takes place locally. Unusable wood residues are processed into biomass, replacing fossil fuels and to reduce greenhouse gas emissions. For the production of the chopping boards Robuust works closely with people with little perspective on the labour market. To increase the amount of green in the Netherlands, Robust actively contributes to the national Boomplantdag (tree planting day). Also Robuust donates €1 to Natuurmonumenten from the proceeds of each chopping board sold.